The inaugural edition of the race will be a 1440 mile / 2317 km route, with 86,371 ft / 26,325 m of elevation gain, journeying through Scotland, Ireland and Wales. For those who like the sound of the race but are a little daunted by the full distance, there is also a shorter route option which covers many of the same roads but clocks in at 824 miles / 1326 km, with 47,036 ft / 14,336 m of elevation. Race entrants will get special access to Albion products, and we’ll also be documenting the race as it travels around Britain. 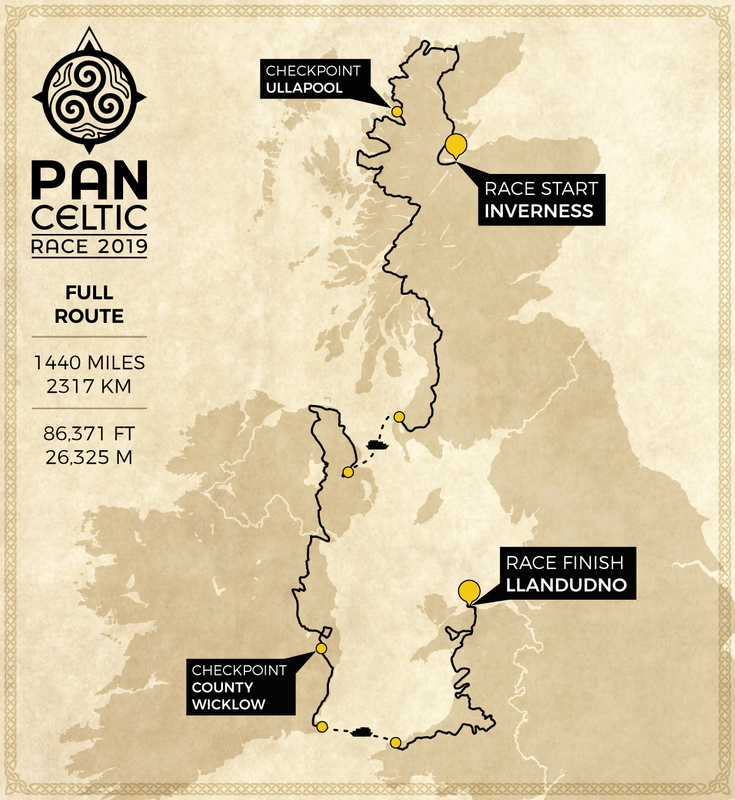 To find out more about the race, or to enter, head to www.pancelticrace.com.